Luke Dowse posted on Facebook he could be ‘leaving … in a body bag’ three months before he died of a drug overdose in Cambodia. 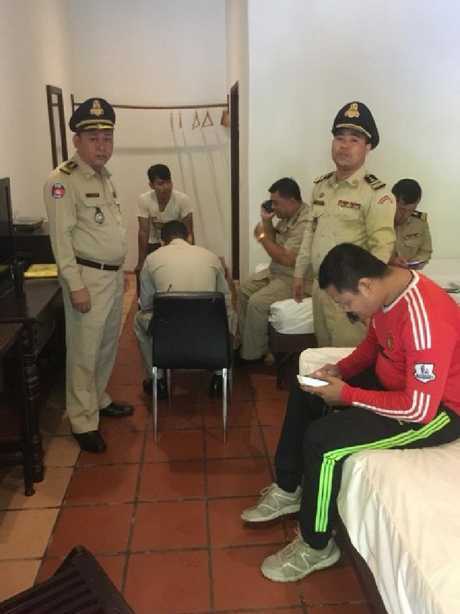 A 42-year-old Melbourne man who wrote on Facebook predicting he might be "leaving … in a body bag" has died of a drug overdose in Cambodia. 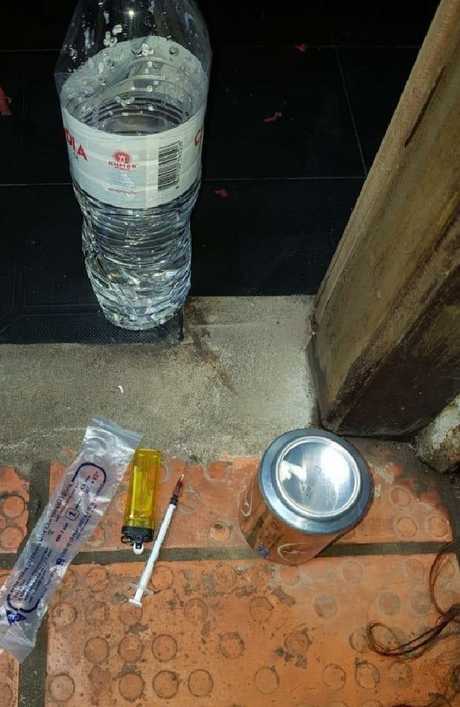 Luke Brudenell Dowse, who appears to have struggled with addiction and may have recently undergone drug rehab in Thailand, was found dead in a cheap Phnom Penh hostel. 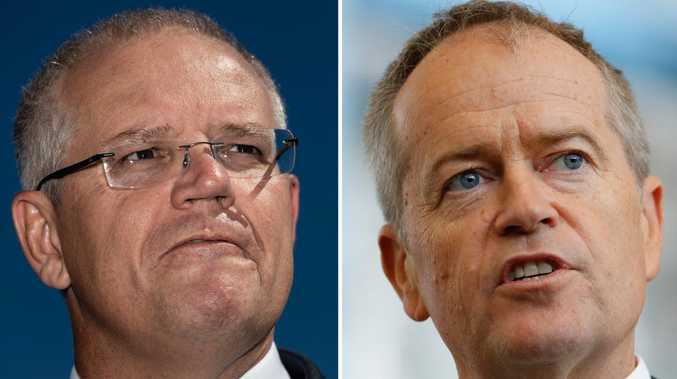 Local authorities found Dowse's body in a room of the Billabong Hostel with a syringe and concluded he died from a heart attack "using excessive drugs". 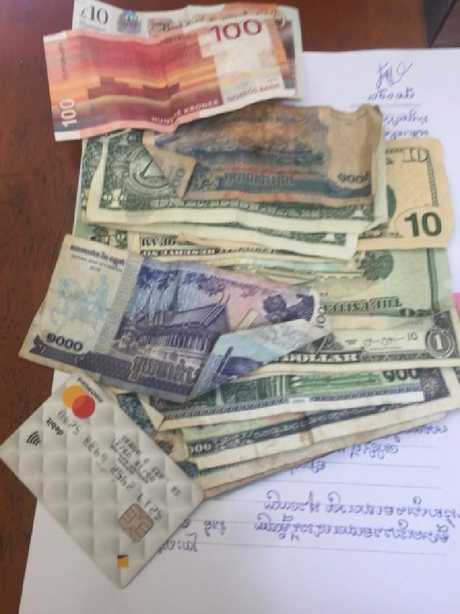 In his room were a Commonwealth Bank ATM card, Thai, Laotian, US and Cambodian currency and a backpack. Dowse had previously been living in the Laos capital of Vientiane and may have spent time at Hope Rehab in southern Thailand. 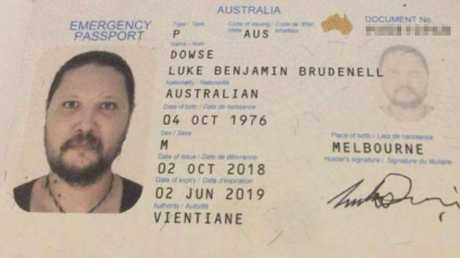 Originally from Wandong in Victoria, Dowse had been travelling on an emergency Australian passport issued in Laos in October. In August, he posted on Facebook about "Hope Rehab" and "a second chance". 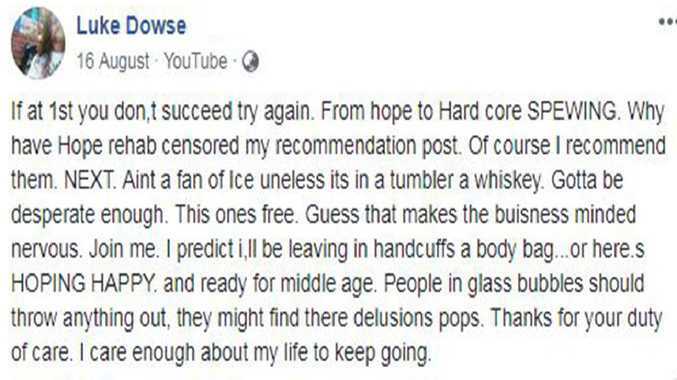 In a rambling Facebook post on August 16, Dowse wrote: "I predict I'll be leaving in handcuffs, a body bag … or here's hoping happy and ready for middle age." Dowse also appeared to agonise on Facebook about his estrangement from his young daughter and that he had "missed her childhood". In July, he posted that he was travelling to Cambodia he hoped "for the right reason" and taking "all the useful information from Hope Rehab with me". Dowse's body was found last Wednesday and taken to the Phnom Penh's Russian hospital. 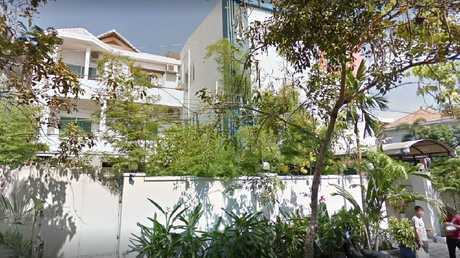 Billabong Hostel in Phnom Penh where Luke Dowse, 42, was staying at the time of his death. Items found in the Billabong Hostel room where 42-year-old Dowse died last week. Police in the room where Luke Dowse died. He had several different currencies.